A fundamental but complete training program that will give you an edge to trade in the Dhaka and Chittagong Stock Exchanges. We organized this same training session in the Dhaka Stock Exchange Ltd. Participants of this course were highly satisfied with our curriculum and presentation. 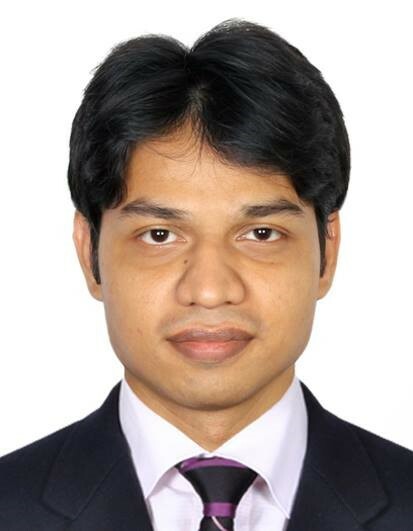 Ponkaz Nandy is an experienced technical analyst working for several international financial company in past 8 years from 2011. He spent most of his hours in analyzing the market and learning the never-ending process in technical analysis. Mostly he is a price action trader. He analyze the market chart with market context. CMT (Chartered Market Technician) in Progress. Chart Patterns and sentiment behind the patterns; Head & shoulder, Inverse head & shoulder, Double tops & bottoms, Triangles, Rectangles, Flags, Pennants, Cup & Handle, etc. How the Value Level can be determined? Understand trends, different types charts and how to use those in trading. Utilize different classic patterns and technical indicators to earn profit. Discussion on assumptions of technical analysis, trends, trend-lines, charts and gap analysis.